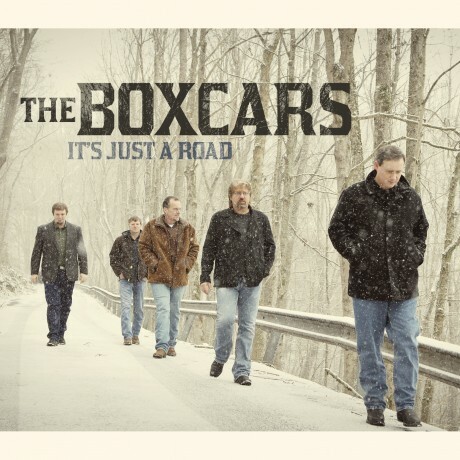 Adam Steffey and the Box Cars light up an electric night at the home of June Carter in Hiltons Virginia. The talented family who later became known as the in-laws of Johnny Cash have a world class musical arena on their old family home. Steffey and his talented group kept families, pensioners, kids and even dogs on the dance floor all night. I was honored to speak to the multi grammy winning artist before he took to the stage on May 11th 2013.